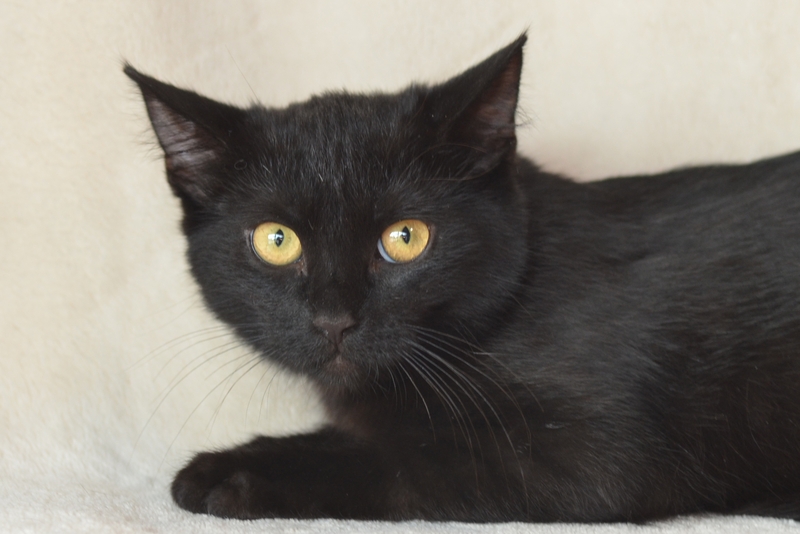 Salem wants to find a forever home. She's a little shy in the beginning but with patient and loving people she will warm up and learn how to be more social. Please come by and meet her in person!